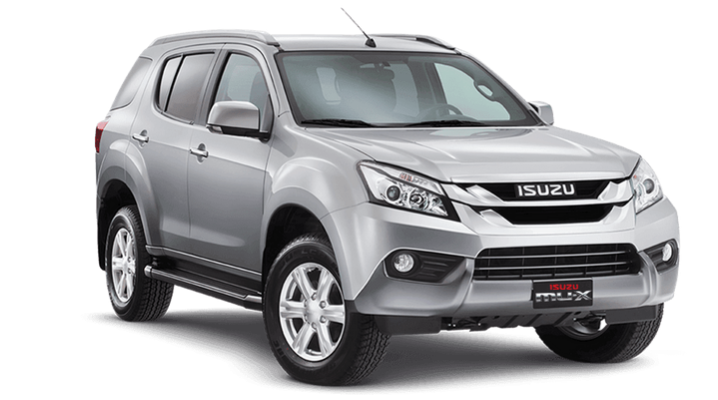 Isuzu Philippines Corporation continues to enjoy stellar performance for the first seven months of 2015 selling 4,876 units more compared to the same period last year, claiming the 3rd spot in the over-all industry sales. Based on the report released by the Chamber of Automotive Manufacturers of the Philippines, Inc. (CAMPI) and the Truck Manufacturers Association (TMA), Isuzu Philippines Corporation has sold 12,317 units from January-July this year compared to the 7,441 units delivered for the same period in 2014 – reflecting a 66-percent rise in the company’s total sales. Out of the total sales from January to July, some 5,911 units of the Isuzu mu-X—which was launched September last year— were sold. IPC President Hajime Koso attributed the impressive sales growth due to the model’s competitive pricing and the now recovering supply allocation. Other key contributors for the impressive sales performance is the sales of its trucks and buses segment. IPC’s consistent number one light-duty truck – the N-Series - has sold a total of 2,212 units for the seven month period, which posts a staggering 40-percent difference from the 1,584 units sold in the same period in 2014. Koso said that the sales of the N-Series comes from the strong fleet sales both in the National Capital Region (NCR) and Visayan Region (particularly Mandaue – Cebu area) – which is also the reason why Isuzu is constantly increasing its truck presence not just in the metro but also in the provincial market. Giving an additional boost is its medium to heavy-duty trucks and buses category with 204 units this year compared to the 105 unit in 2014 – which can be mainly attributed to the strong indent sales especially to construction and logistics firms. The increase in the sales for the mu-X and trucks category buffered the lean performance of the D-Max pick-up and the Crosswind AUV. This year, the Crosswind sold 2,310 units—unlike the 3,182 units sold for the same period last year while the D-Max only had 1,680 units distributed for 2015 as compared to the 2,293 units released the previous year. Meanwhile, Koso expressed firm belief that IPC is set to continue the spectacular sales performance as they approach the end of the year. “We are adamant that these sales figures will continue to grow due to the fact that the Isuzu is committed to provide its very best to Filipinos with regards to quality of our vehicles,” Koso said.